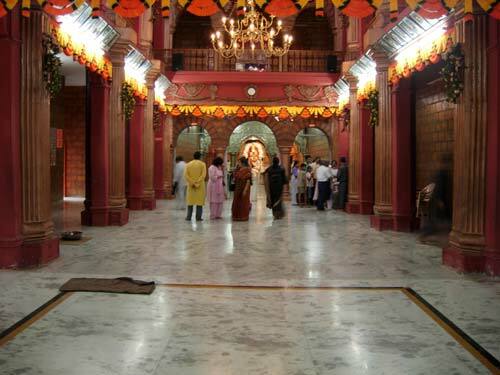 Shirdi Sai Baba Temple Information. 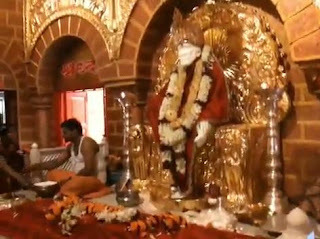 : Prati Shirdi Shri Sai Baba Mandir Photos. 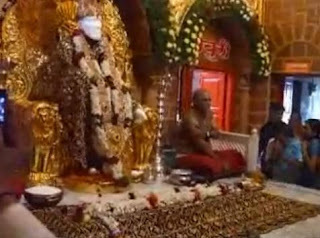 Sai Baba Stories In Tamil. Dear readers,You can Share Shirdi Sai Baba Temple Information across the globe by mailing me at my ID. 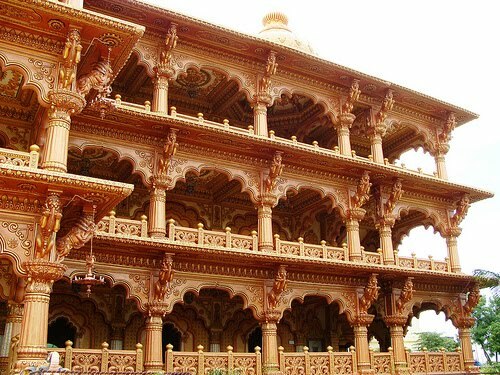 Dear readers , I would like to intimate all the devotees and readers that anything published in this website is purely a Sai seva and in no case should be misunderstood as an effort to promote any particular Shirdi Sai Baba temple ,Or donation related activity .The whole purpose of this website is to disseminate the information of Shirdi Sai Baba Temple across the globe among all Sai devotees so that they can know about these temple and visit them. 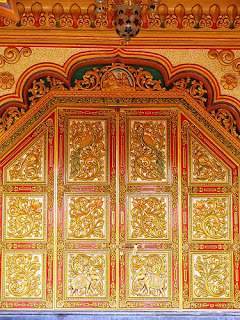 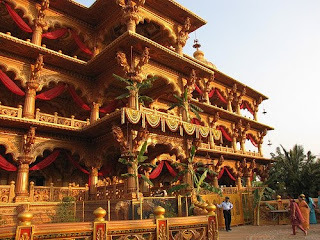 I would also request the Temple authorities if they find any information on this website is encroaching on their copyright they can inform me on my personal E-mail ID and ask for removal of the content or pictures. 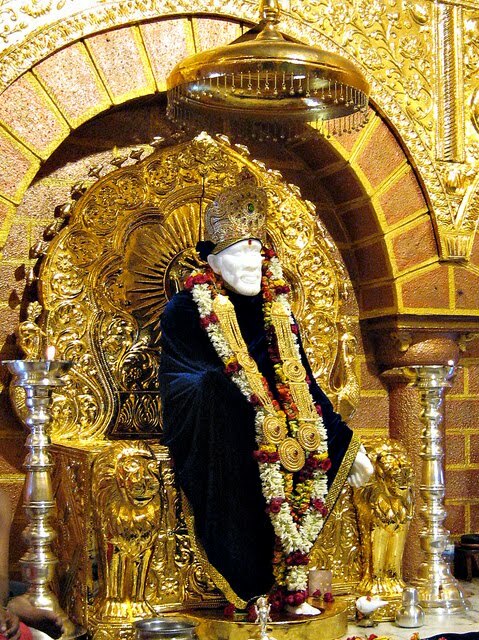 Thanks and Sai bless all .Jai Sai Ram . To view Sai Live online Darshan,or hear online Sai radio or View Sai Video please make sure you turn the volume to "ON" of respective player you wish to hear.Jai Sai Ram . Prati Shirdi Shri Sai Baba Mandir Photos. 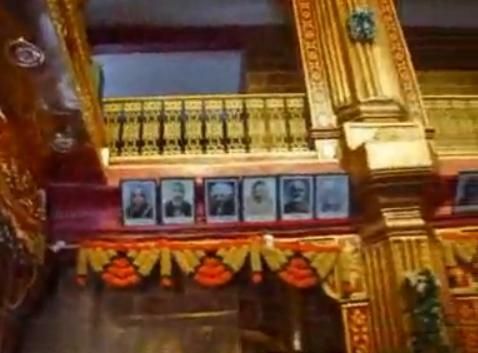 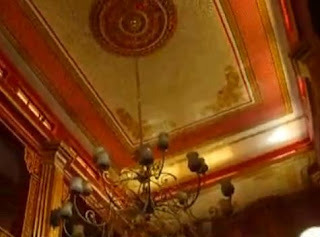 Pictures of Prati Shirdi Sai Baba Temple From Inside. 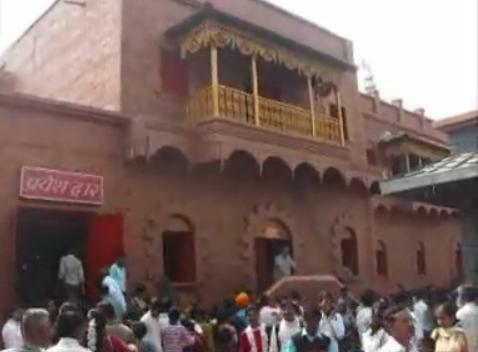 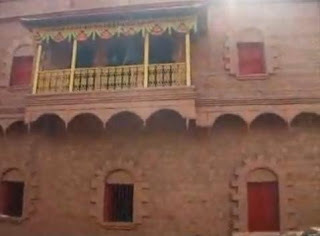 Outside view of the temple. 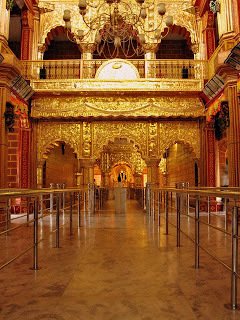 Thank you for posting te photos of Sai Baba's temple in Prati. 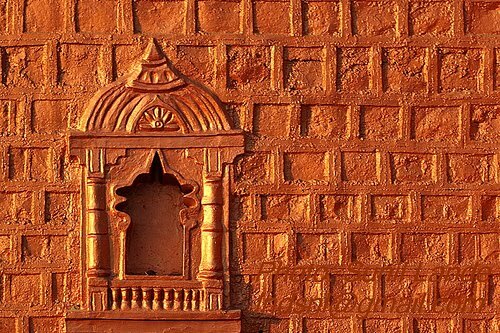 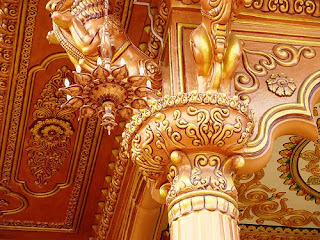 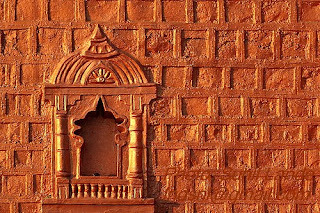 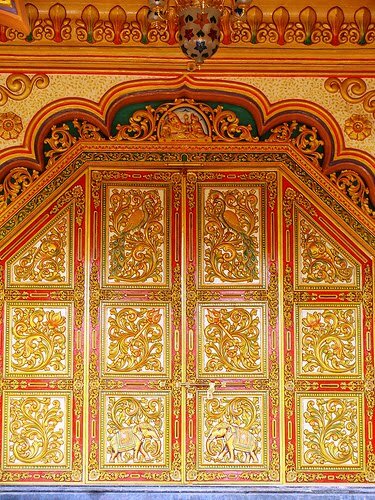 The photographs are really beautiful and it is heart warming to see the kind of effort His devotees are putting in to build such wonderful places of worship. 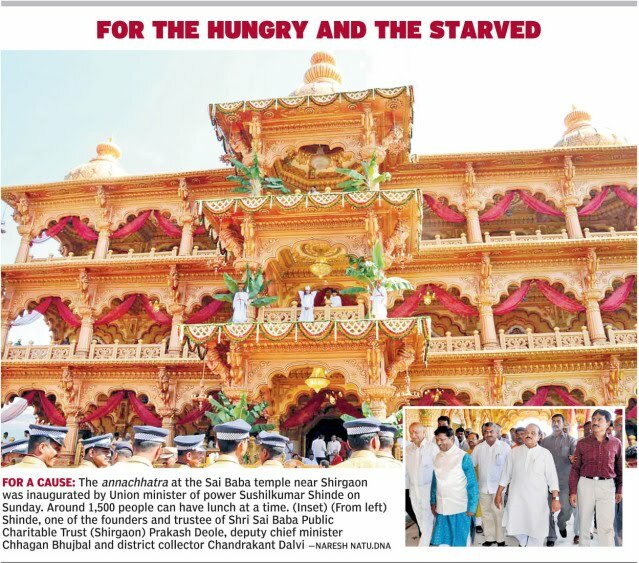 Of course all this is being done at Saibaba's instance only. 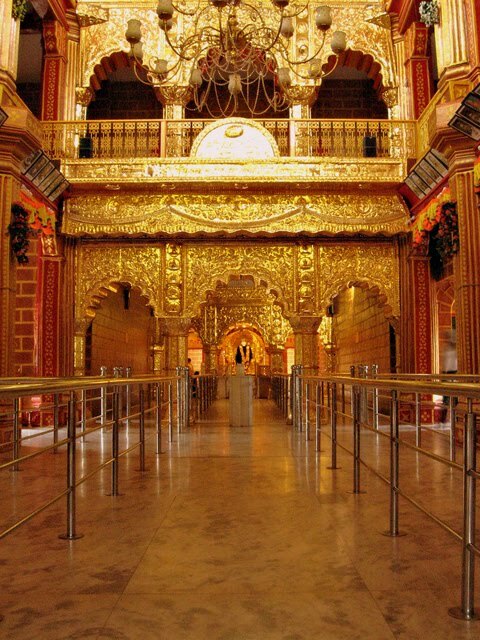 The thought which came to my mind was that Sai is the crowning jewel of this beautuful temple. His presence makes the whole place so much more beautiful and divine. 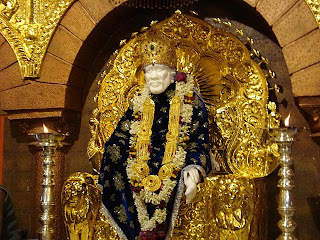 Become Fan Of Information On Shirdi Sai Baba Temple. Blessing of Shirdi Sai Baba for one and all. 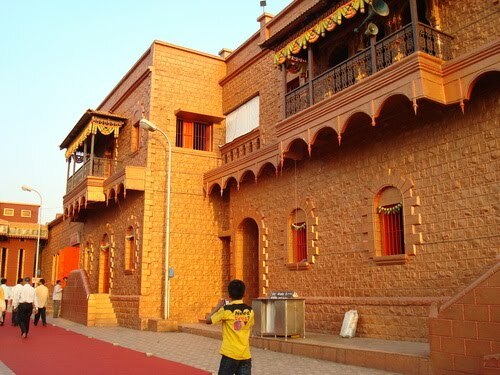 Photo's of Germany-Frankfurt Shirdi Sai Baba temple. 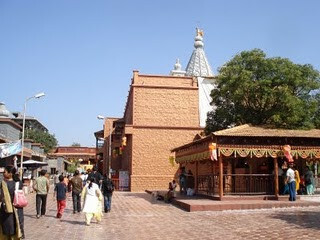 Shirdi Sai Baba Temple in Himanchal. 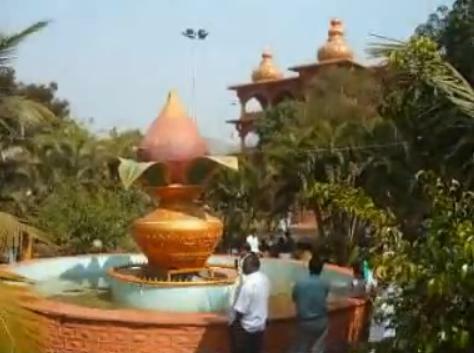 Shirdi Sai Baba Temple in Vizag. 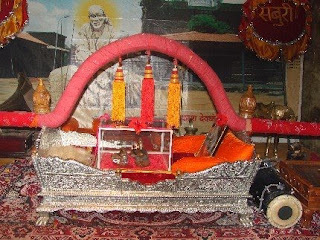 I feel I am like a river, having my own course, stream and flow but the final destiny is to be one with the boundless ocean of my Sathguru Shirdi Sai Baba. Amidst all the worldly rituals I am performing,I do not dare to loose sight of my Sainath. 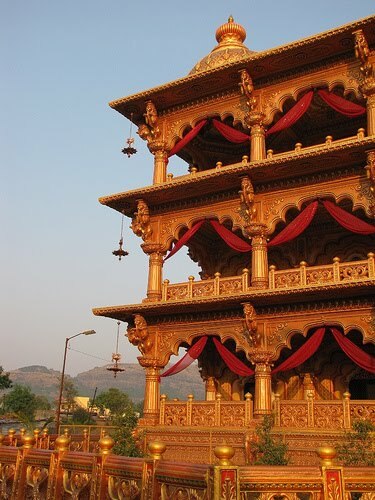 He is the sole driving force, the guide and the Supreme master. 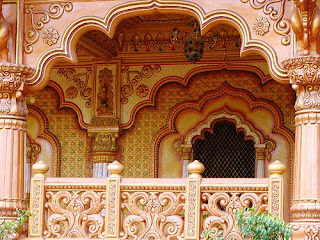 The strings of my life are in his hand,I am just a puppet at His Holy Feet.Read View My Complete Profile.